Spicy air, sunshine, unparalleled views - for us is the summer as in the picture. 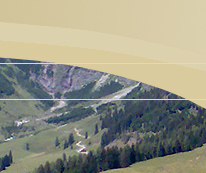 Paradisiac located, surrounded by green pastures and rustic mountain huts, is Mühlbach am Hochkönig is the ideal starting point for summer activities. 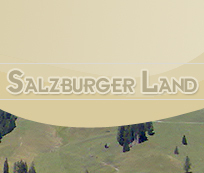 Take comfortable walking, challenging mountain hikes or trips to vacation paradise Salzburger Land. 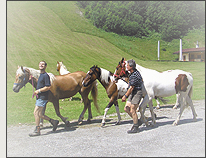 Summer toboggan run, Wildzoos petting, riding, swimming and baths, as well as many other activities for the youngest children can also be an unforgettable vacation. 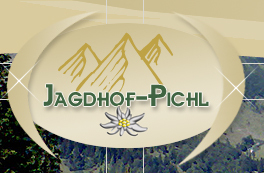 Regularly found in Jagdhof Pichl Almjause including guided walks with the landlord instead! 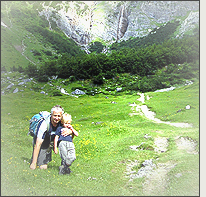 Even topics hikes such as herbs hikes, hike in the footsteps of the miners, Kas-walk to the pasture where Senner is how cheese is made. 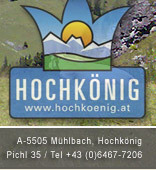 Cheap travel by Hochkönig Hiking Bus bring variety to the holiday.